Invite your children's friends to share a bounty of their own homemade treats and take home a box brimming with pretty packages. Let's face it: kids live for Christmas. 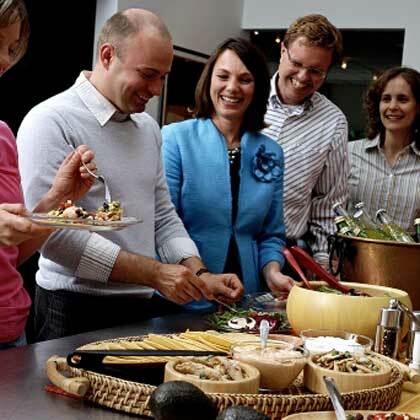 Unfortunately, the holiday party circuit tends to revolve around adult gatherings, with little for little ones to look forward to (other than the grand Christmas morning unwrapping, of course) while they're off from school. The solution? Brighten up Christmas break with a just-for-kids goodie swap. With all of the delightful Christmas goodies at the party, it's hard to imagine that anyone will want to wait too long before sampling a few. 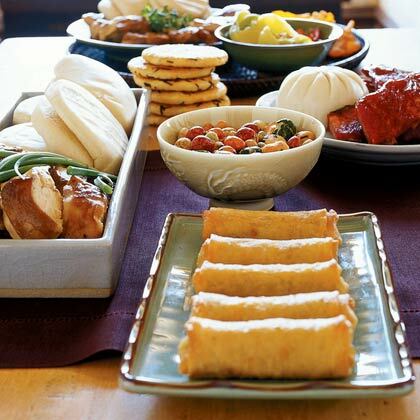 However, it's a good idea to have some filling finger foods on hand to help ward off any sugar highs. The highlight of this kid-friendly celebration is exchanging delightfully wrapped packages filled with sweet and savory treats. 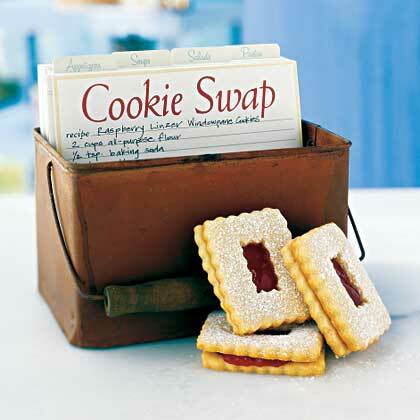 How you approach the swap is up to you: either simply ask each child to bring enough goodies to share with everyone, or spice things up a little by organizing a "white elephant" treat swap. There are many different variations to the "white elephant" concept, but the game usually involves drawing numbers (to determine play order) and selecting a present (in this case, a bag full of tasty goodies) from the pile. The next player can then either "steal" one of the already opened presents, or select a new one. (Some people like to set limits on how many times a particular gift can be stolen.) The game continues until all players have had a chance to grab a treat. While a white elephant swap is more appropriate for older kids, it can certainly be a lot of fun! Regardless of how you organize the goodie swap, everyone is sure to have a great time both cooking and sharing treats with their friends.